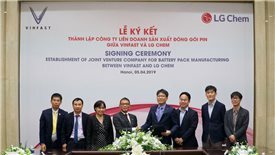 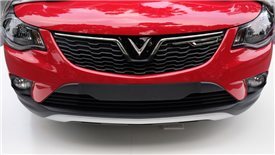 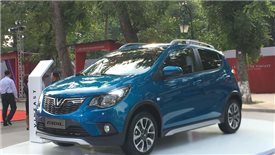 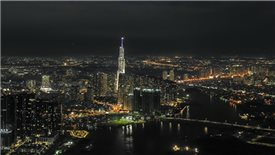 The joint venture expects to provide premium products, thus promoting the support industry in Vietnam. 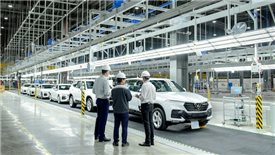 Here are ten eye-catching events related to the national economy and management in 2018 from TheLEADER's specs. 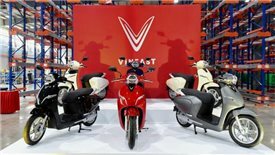 The start price of VinFast's electric scooters Klara in the first batch is reduced by 40 per cent compared to the actual price down to even below $1,000 each unit. 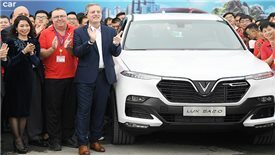 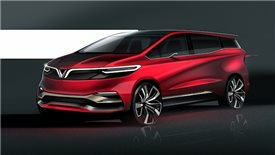 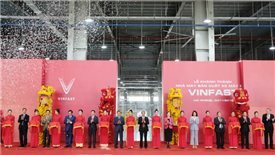 Vingroup's VinFast has just held an inauguration ceremony of its electric motorcycle manufacturing factory which targets to be the most modern in Southeast Asia and launched the first model named VinFast Klara in Hai Phong city.